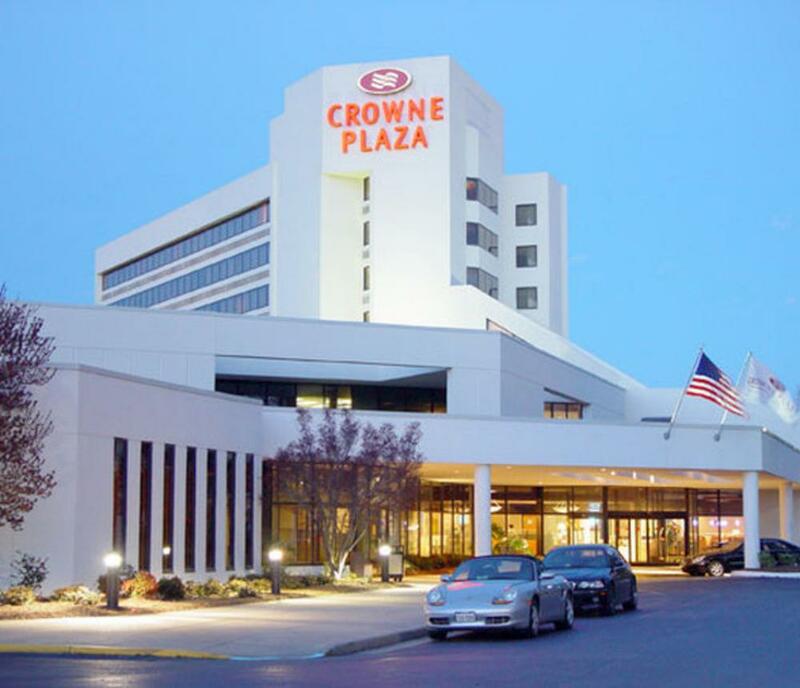 Welcome to the award winning, NEWLY RENOVATED Crowne Plaza Hotel of Virginia Beach, perfectly suited for family vacations, business travel, successful meetings, weddings, conferences, reunions, banquets, and more! Beautifully decorated, our eight-story hotel offers an indoor pool with jacuzzi, a modern health club with changing rooms, lockers, dry saunas, and laundry facilities, comfortable sleeping accommodations, full scale conference facilities and recreational activities. Hair dryer, safe in room, coffee in room. Internet access in lobby, wireless internet access in room. 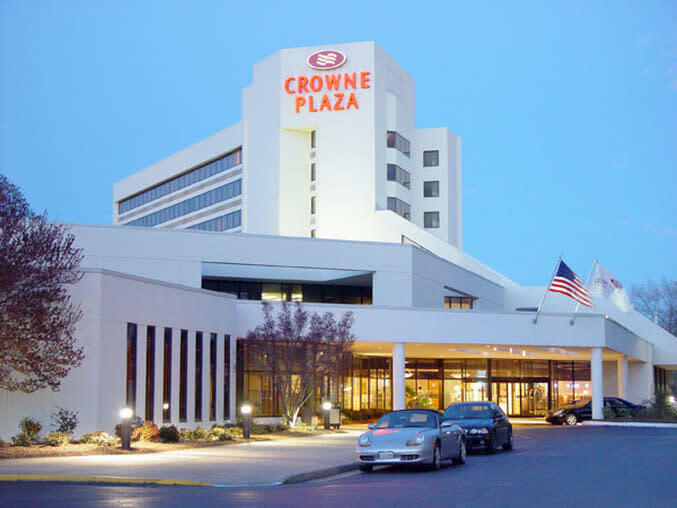 Located around the corner from the newly constructed Town Center, the Crowne Plaza Hotel is minutes from the Virginia Beach Oceanfront, and one hour from Busch Gardens, Colonial Williamsburg, and Historic Jamestown.